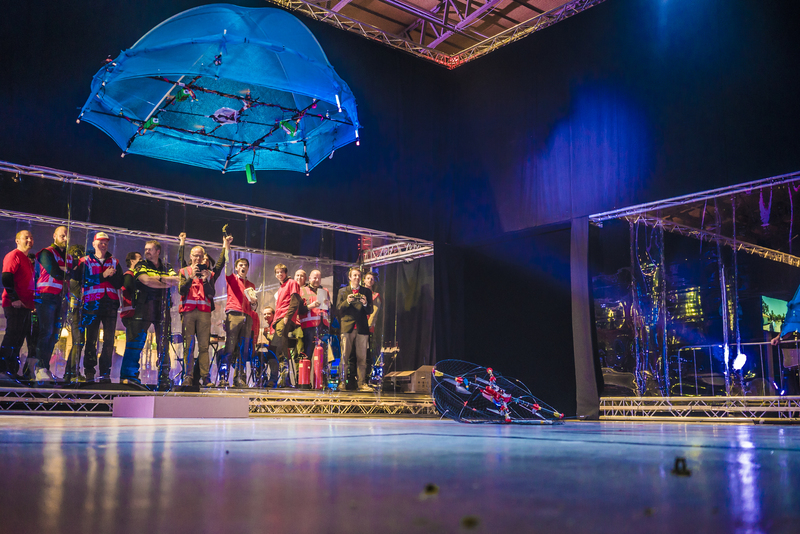 Due to the overwhelming success of the first edition, we are organizing a second edition of DroneClash. 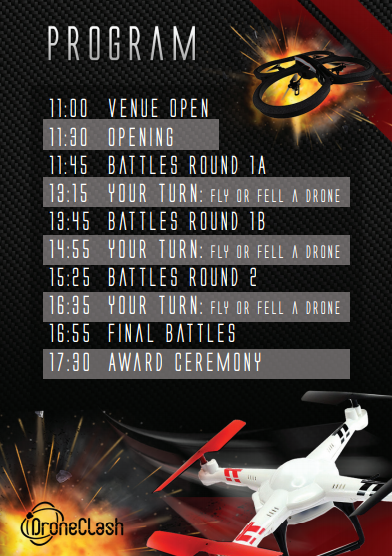 Mark your calenders on 16 March 2019 for DroneClash 2019. Parking at Hangar 2 is free of charge. Tickets at the door can only be payed for by card. No Cash!